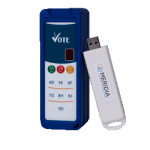 Online elections software offers many advantages over the standard way of electronic voting. 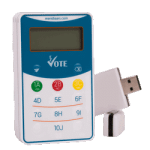 By comparison, the typical form of input in electronic voting is a wireless keypad, or a “clicker”, whereas in online elections, participants vote using a browser, or an app on their own devices (BYOD), while connected to the internet. Online elections can be done at any time, regardless of the participants’ physical location. This allows for ‘staggered elections’, which lets people in different time zones vote at times that are most convenient for them. Critical part of the online elections software is its security and resiliency. Among other requirements, we maintain ISO 27001 to DoD Impact Level 4 compliance so that CloudVOTE can offer the infrastructure and a piece of mind that ensures proper, valid and verifiable election results. 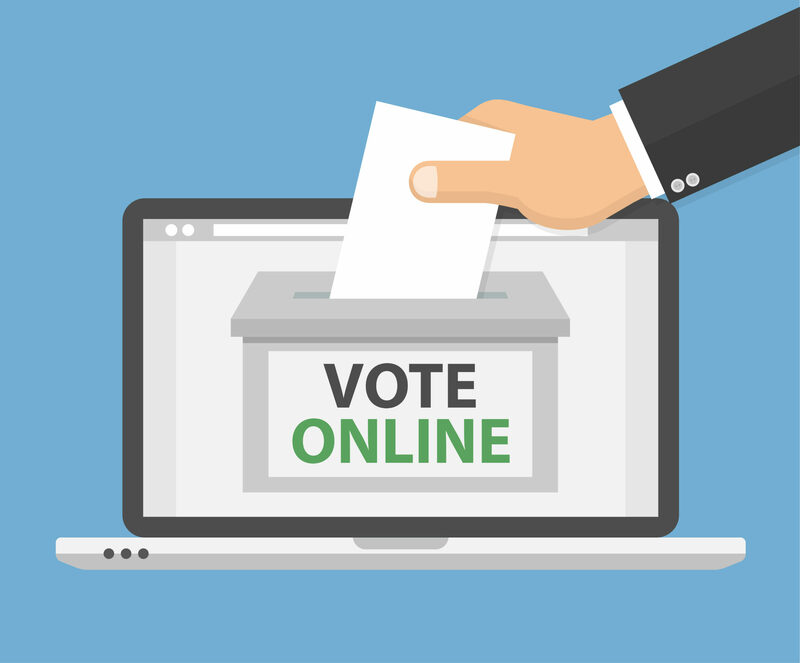 CloudVOTE infrastructure consists of multiple layers of security and backup that come online in case of a system failure. 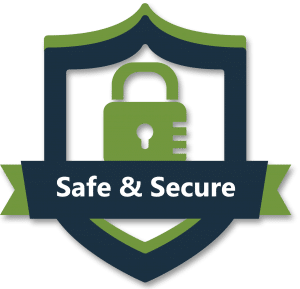 Learn more on our CloudVOTE Security page. Online, electronic voting systems allow the operator to actively validate the registration process, prepare the voting topics (e.g. motions, amendments and/or candidate names) ahead of time and automate the vote collection. Voting results can be suppressed, or shown to the audience in immediately after the voting period is over and reports can be exported to most common formats, like PDF, Word, or Excel. 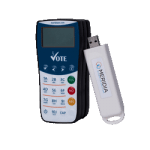 Wireless voting keypad integration is an option in cases where your voters don’t have their own devices (smartphones, tablets, laptops), or when internet connectivity is unreliable or unavailable. 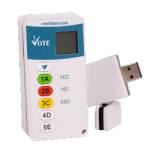 Ask us about the variety of keypads we offer and specialized voting software that comes with it. Only the participants who were registered can take part in the online elections. Our Participant List feature strictly enforces the register you can set up ahead of time via manual entry or import of a file in CSV format. Each participant can have a vote weight assigned to them, so that your specific election rules and vote allocation can be enforced easily and automatically. Each participant can be assigned a different 'weight' for their votes, so that they can vote as a proxy to someone else or simply increase the 'value' of their own vote per your election rules.